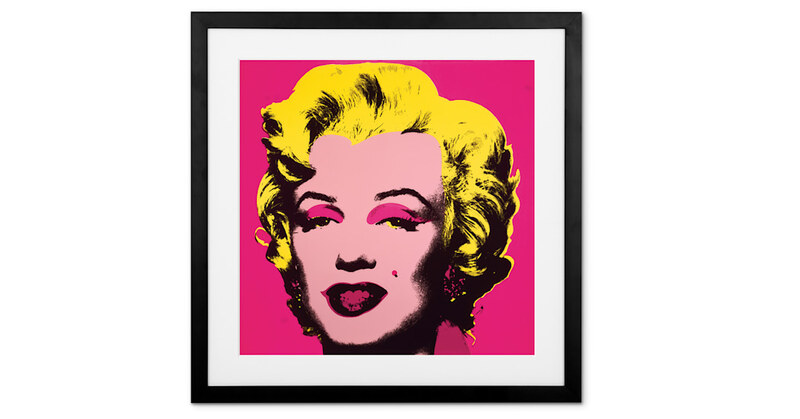 Has anyone captured Marilyn Monroe better than Warhol? Iconic, and with good reason. A classic doesn't age. And first crafted in 1967, this piece has stood the test of culture and time.